Optimum Nutrition has released a new sports protein bar, specifically designed to provide an alternative texture to traditional nutrition. 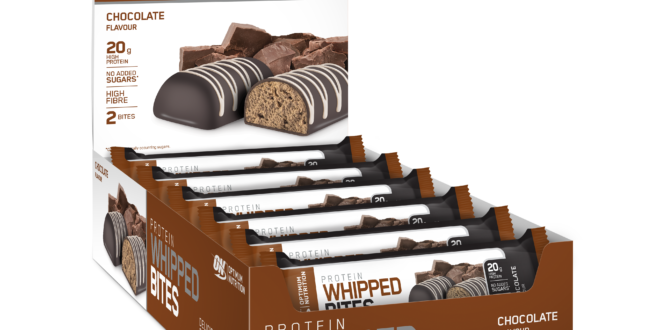 The new Protein Whipped Bites feature a ‘whipped-style’ internal texture, coated in a hard chocolate outer casing. Each individual two-bar unit contains a maximum of 244 calories per pack, with 20 grams of protein. The protein bars are available in three flavours: Chocolate, Salted Caramel and Strawberry & Cream. 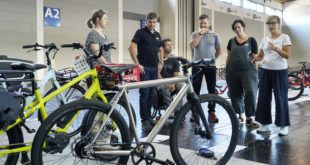 Previous Looking for a new career?